The story of a robot boy. 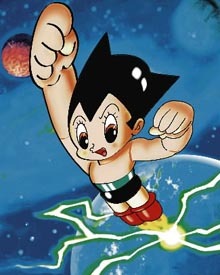 Tetsuwan Atomu (Mighty Atom) or Astro Boy, as we know him in the English speaking world, was born on the 7th April, 2003. 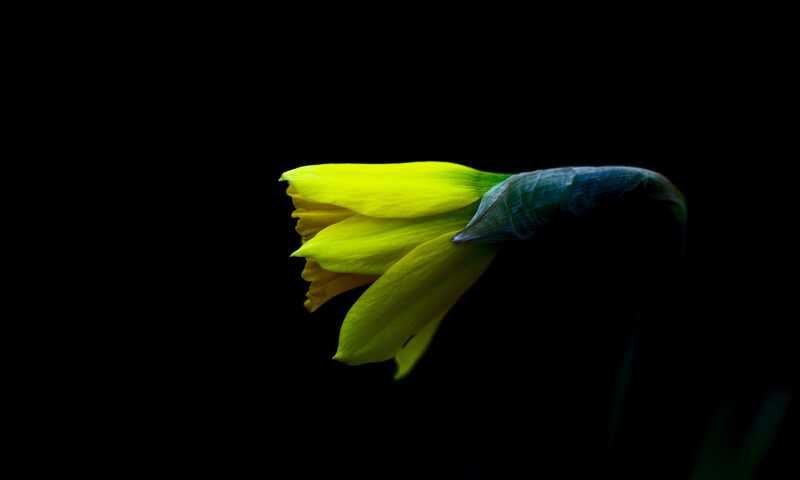 You can start to read about it in the The Sydney Morning Herald, or in the WaiWai column. The manga was created by Osamu Tezuka. As much as I want to, I don’t think I’ll make it to the Osamu Tezuka Manga Museum in Takarazuka (also here) on the 7th. It’s in the same cultural space as the birth of HAL from 2001: A Space Odyssey on January 12, 1997 and Skynet’s ascention to sentience at 2:14 AM. August 29th, 1997 in the Terminator movies. I think the best I’ll manage is a trip to Space World. You have to understand that when people ask me why did I come to Japan – it was to find Astro Boy. I watched Astro Boy as a child, and I didn’t realise it was made in Japan. All I knew about Japan back then was that we defeated them in WWII. There was another show called Star Blazers that I really got into as well. I want to learn Japanese so I can read manga and watch anime. Although now, I also want to watch those crazy TV shows to understand what’s happening. I feel left out at the moment, like I’m half asleep, only just slightly understanding what’s going on around me. More recent examples include movies like The Matrix, which have been heavily influenced by Japanese culture. The books I’ve read have been partially set in Japan, or culturally influenced by Japanese modern trends. Technology, clothing, furniture. It’s all here.